Click on Thanksgiving promo banner. Last edited by Mobile Mob; 12-02-2018, 06:29 AM. I still get error message when I try to buy fp. I also get error message when I try to switch accounts sometimes. Last edited by Mobile Mob; 12-02-2018, 08:18 AM. 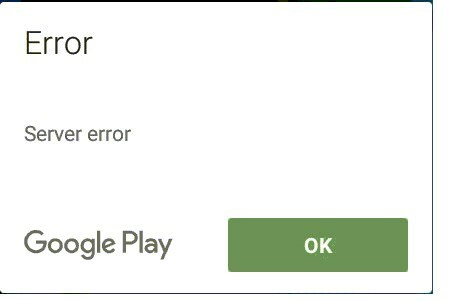 Sounds like you're having trouble with Google Play Services. I have had that happen in the past. Since it is a pre-loaded thing you have to disable it, choose to uninstall previous updates and re-enable it so that it will update itself again. Can you post the error message you received there? ​​​In game purchase is working now. I don't know what you guys did but it is working.